Our succulent Braising, Slowcook, Casserole meat to buy online comes from local farms across Devon. 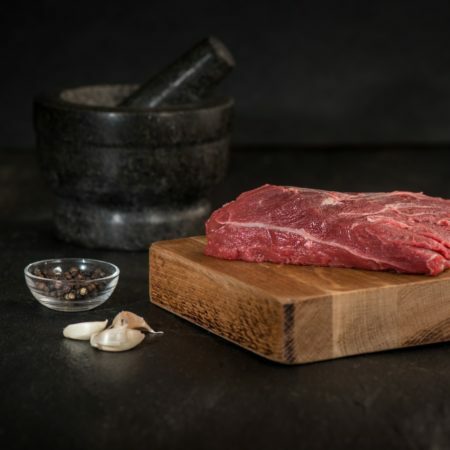 We pride ourselves for providing quality meat products throughout Devon and Cornwall with over decades of handling meat, game, poultry and much more. Simply click on the below sub-categories to browse our produce and purchase securely online today, hand picked and packed by our specialist butchers in house.